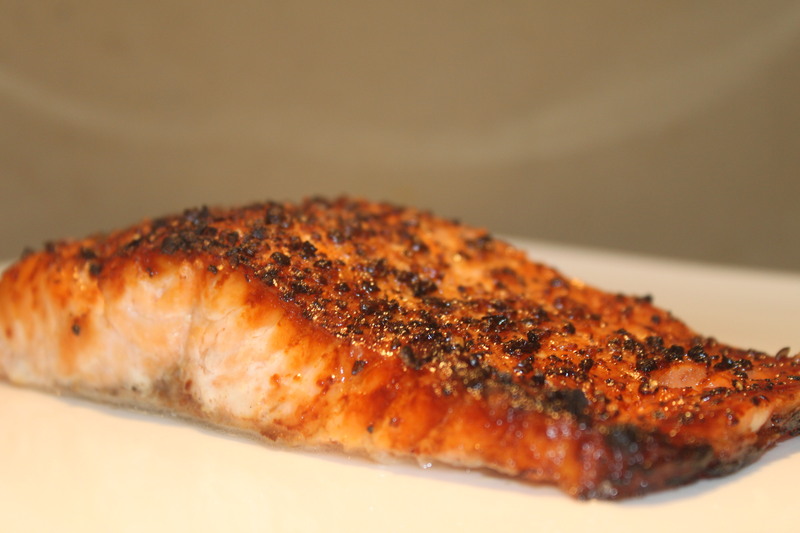 A Tablespoon of Oil – Low in fat, big on flavor! 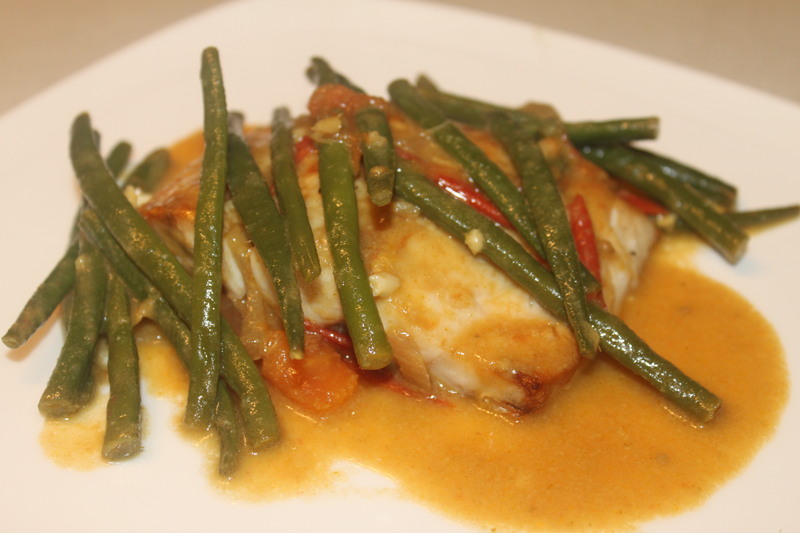 Two food lovers share recipes, all made with simple, natural ingredients. Cook diced bacon in a skillet until nicely browned, but not burned. Remove bacon from excess fat and let it drain on a plate lined with a brown paper bag or unbleached paper towel. 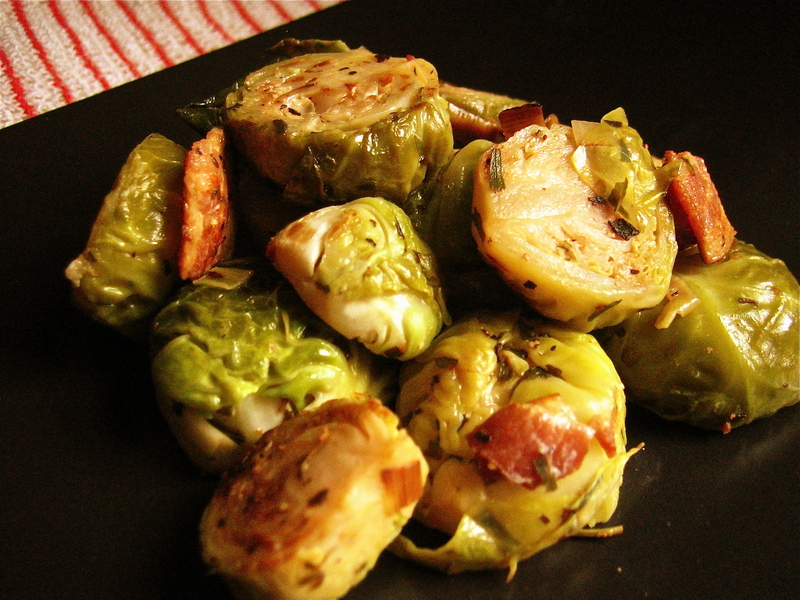 Toss leeks, cooked bacon and brussels sprouts together with the olive oil, thyme, salt, pepper and water. Arrange mixture on a baking sheet lined with parchment paper and roast in the preheated oven for about 30 minutes, or until water is evaporated, and brussels sprouts are lightly browned but still slightly crunchy. Serve them hot from the oven with a generous squeeze of fresh lemon. Excellent with grilled chicken sausages and boiled new potatoes. Try them with a roast chicken and a side of brown basmati rice or quinoa. 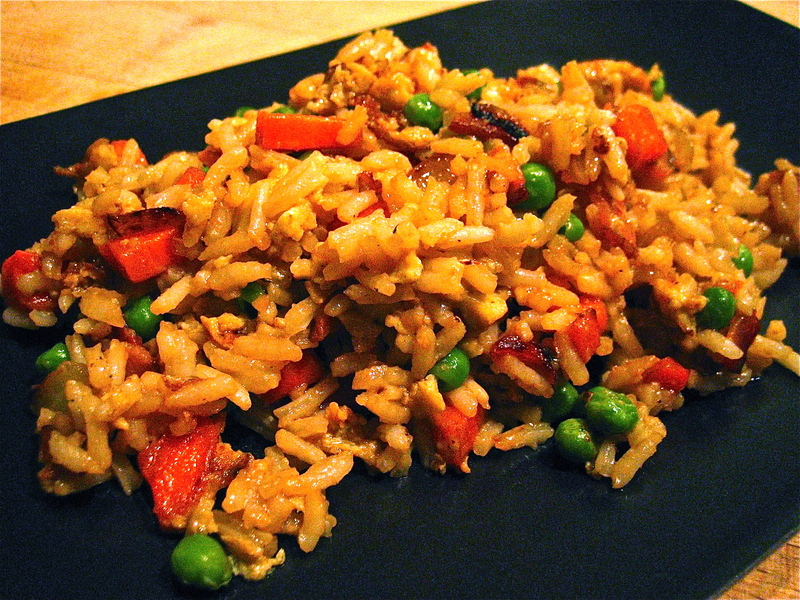 Try using Smokey Tempeh Strips (Fakin Bacon) in place of real bacon, you’ll love it. 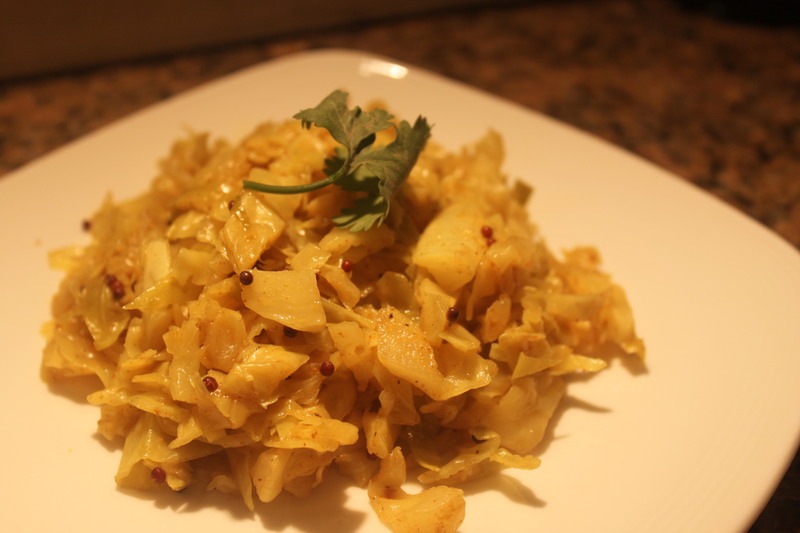 Toss cabbage with the salt and half the lemon juice. Warm a large nonstick on medium heat, and add oil. Add mustard seeds, and cook until they pop, about 30 seconds to 1 minute. Add spices in the oil, and mix well. Add in water, mix with spices and let the mixture come to a gentle boil. Add in cabbage, and mix well. 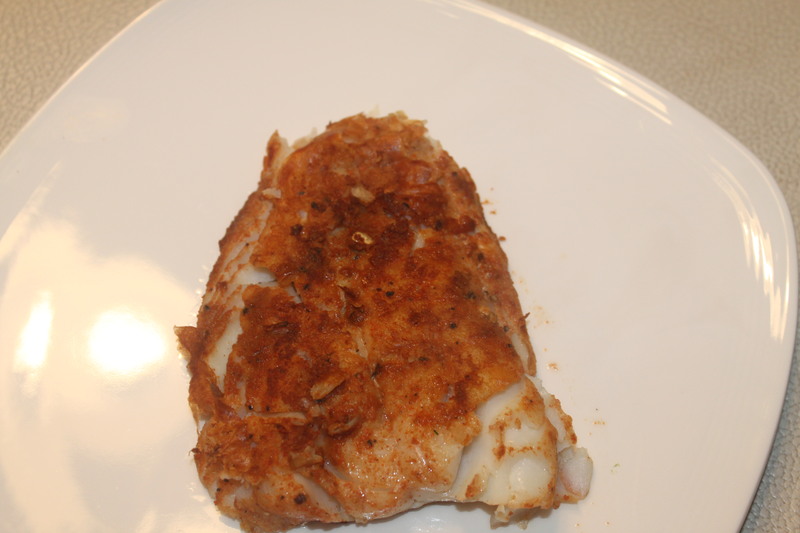 Cook until tender, about 10 to 15 minutes. Turn off heat, and toss with the rest of the lemon juice. 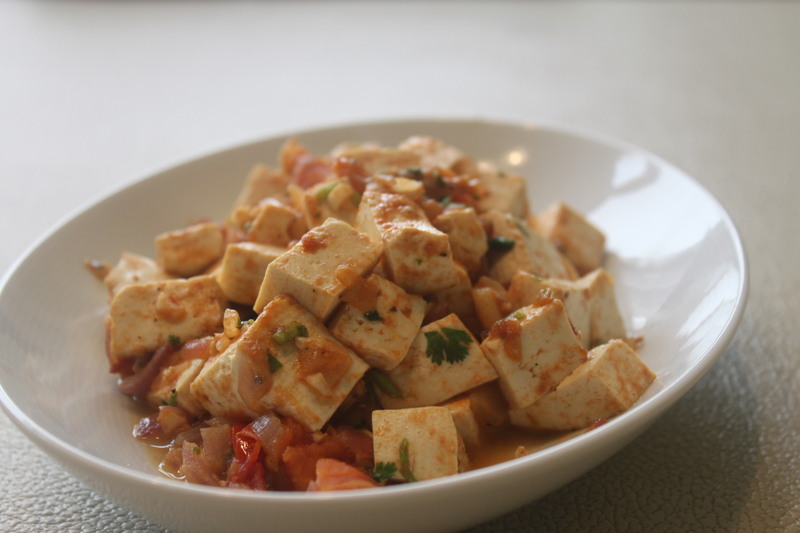 Try with the tofu recipe from last week and some roti or whole wheat tortilla or serve alongside the tandoori tilapia from a few weeks ago and some brown rice. 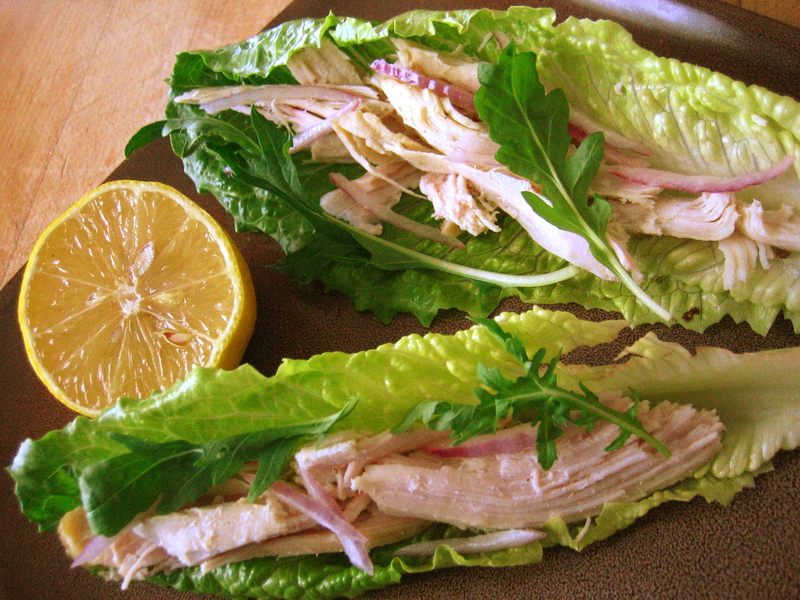 Fill each romaine heart leaf with some turkey, red onions and arugula or other herb of your choice. Squeeze fresh lemon over each turkey “boat”, followed by a dash of tamari soy sauce and a sprinkle of toasted sesame seeds or a few drops of toasted sesame oil. Optional – drizzle a few drops of hot sauce over each one and enjoy! If you’re hungry for more than protein and greens, try making this into a sandwich on whole grain bread. 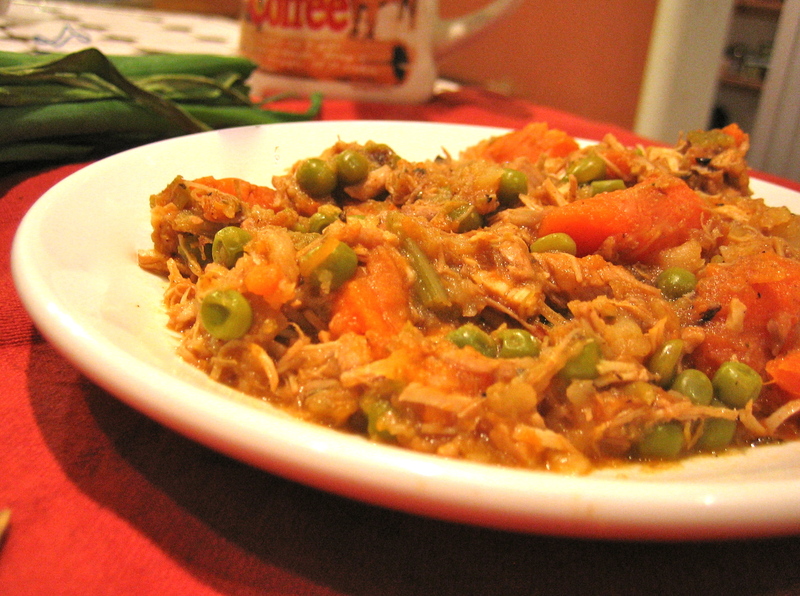 Add some shredded carrots for more color and extra nutrition. Heat oil in a large thick bottomed pot, add onions and sauté until very lightly browned. Add chicken, celery, carrot, thyme, basil, bay leaves, tomato paste-water mixture and red wine. Stir to combine. Bring to a boil, reduce heat to low, cover and simmer 10 minutes. Add potatoes and peas, with salt & pepper to taste. Let it come back to a boil and reduce heat again to low, cover and simmer another 15 minutes, or until everything is tender. If you end up with a lot of soupy broth in the pot you can thicken it a bit with arrowroot or cornstarch. Taste and adjust seasonings to your liking. 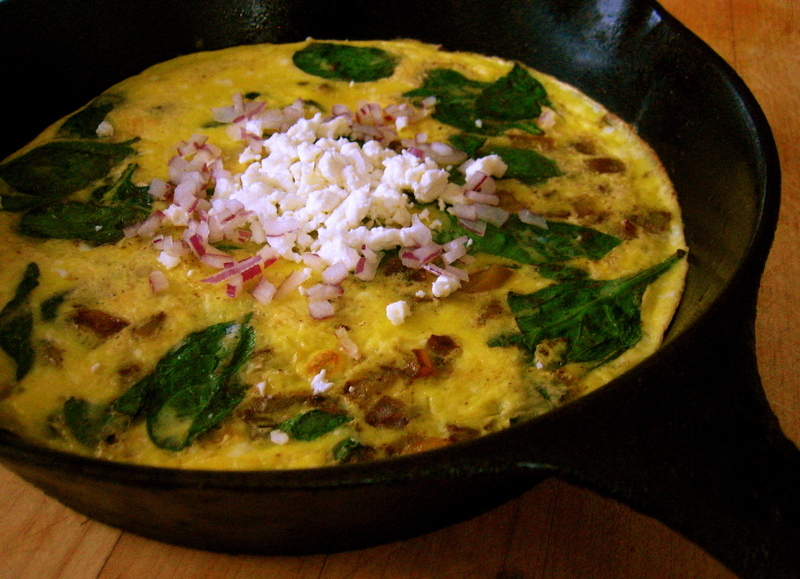 Serve hot, garnished with parsley or scallions. Warm whole grain bread and a simple salad with balsamic vinegar & olive oil are all you need to turn this into a great meal. Seitan or cubed tofu are both excellent in this stew.